The main contest is between the Congress and the BJP, and the state will go to polls in the first phase on April 11. 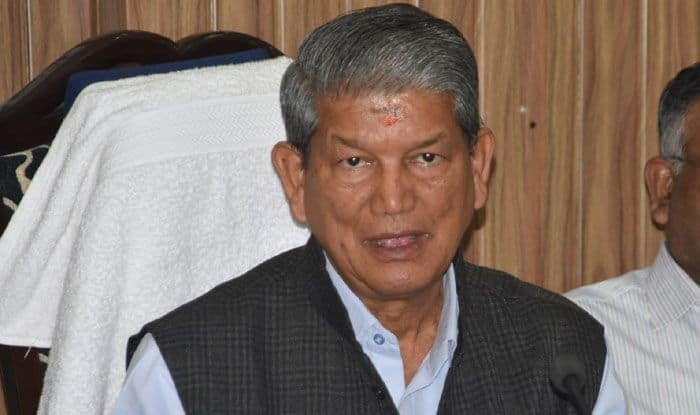 The battle lines for the Lok Sabha elections in Uttarakhand have been drawn with the filing of nominations coming to an end on Monday. While 65 candidates are in the race for five Lok Sabha seats in the state, which will go to polls in the first phase on April 11, the main contest is between the Congress and the Bharatiya Janata Party (BJP). The Congress has fielded Ambrish Kumar from Haridwar instead. Kumar, a former Samajwadi Party leader, joined the Congress more than a decade ago, but is not considered as strong candidate as Rawat. The Congress high command has instructed Rawat and his rivals in the party, including Leader of the Opposition Indira Hridayesh and PCC President Pritam Singh, to work together for all the five candidates. From the Tehri constituency, the Congress has fielded Pritam Singh rejecting former PCC President Kishore Upadhayay’s claims. He faces a formidable challenge from BJP’s Maharani Rajyalakshmi Shah who won the seat in 2012 (by-election) and 2014. In Pauri, former Chief Minister B.C. Khanduri’s son Manish Khanduri is contesting against his father’s protege and BJP secretary Tirath Singh Rawat. Though both the candidates claim to have his blessings, Khanduri senior, reportedly unwell, was missing when they filed their nomination papers. Significantly, the BJP that won all the five seats in 2014 has fielded two new faces, Ajay Bhatt (Nainital) and Tirath Singh Rawat (Pauri), while retaining three others. Similarly, the Congress has fielded three first-timers, Ambrish Kumar, Pritam Singh and Manish Khanduri, while retaining Harish Rawat and Pradeep Tamta, elections veterans.